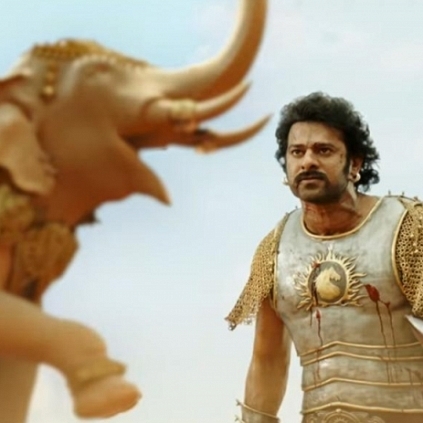 Baahubali 2, which released on the 28th of April, has been receiving accolades from various corners of the world, including leading celebrities. Ram Gopal Varma, also had to say a lot about the film. He tweeted, "Be sad on person who disliked #Baahubali2 as he/her needs psychiatric help nd I request producer @Shobu_ in to pay doctor bill for charity. BB2 impact on Bollywood will be tremendous bcos every super director nd super star for their next blockbuster will have to refer to BB2. BB2 is the AVATAR from india and @ssrajamouli made it in a fraction of both time and money of what James Cameron spent on his AVATAR"
People looking for online information on Baahubali 2, Rajamouli, Ram Gopal Varma will find this news story useful.